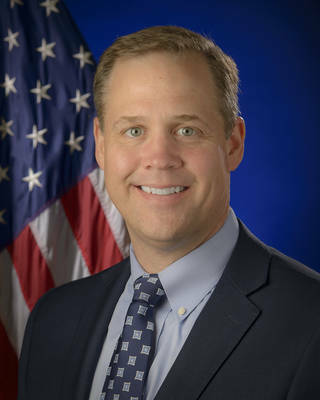 NASA Administrator Jim Bridenstine has criticized the test of an anti-satellite weapon by India's military as a "terrible, terrible thing" that poses a potential safety threat to the International Space Station. According to Newsline, Bridenstine's comments were made at a town hall meeting in Washington on April 1. The test involved blowing up a small satellite that was orbiting at an altitude of 300 kilometers (186 miles), creating a cloud of tiny projectiles above the orbit of the space station, traveling around the Earth at 17,000 miles per hour. Bridenstine fears that as the orbits of the debris pieces deteriorate, one or more of them could hit and damage the space station while heading toward re-entry.